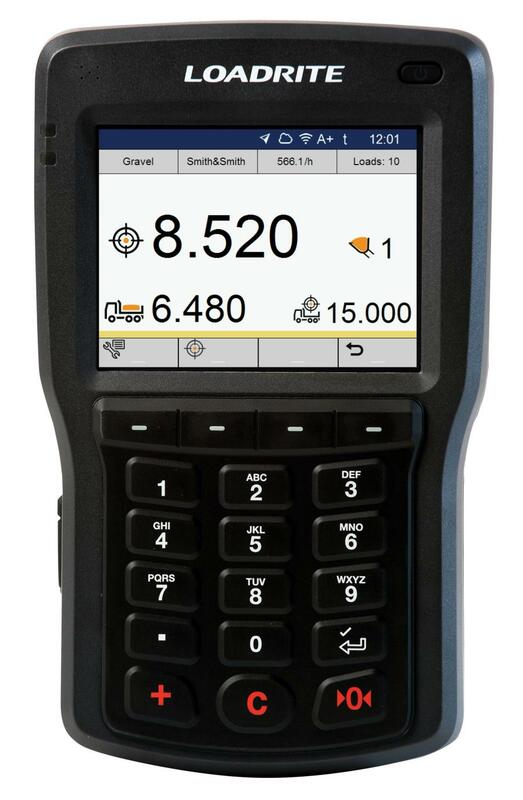 Trimble and Doosan Infracore North America LLC announced the availability of Trimble LOADRITE L3180 SmartScale as an option on Doosan wheel loaders. Reengineered from the ground up, Trimble's next-generation loader scale platform features smarter weighing, smarter data management and a smarter interface. Intelligence in the weighing software and new hardware gives operators of all skill levels the ability to load faster and more productively than ever before, according to the manufacturer. "With Trimble and Doosan working together, we make the ordering process easier for our contractors and aggregate producers," said Johan Smet, general manager of Trimble's aggregates division. 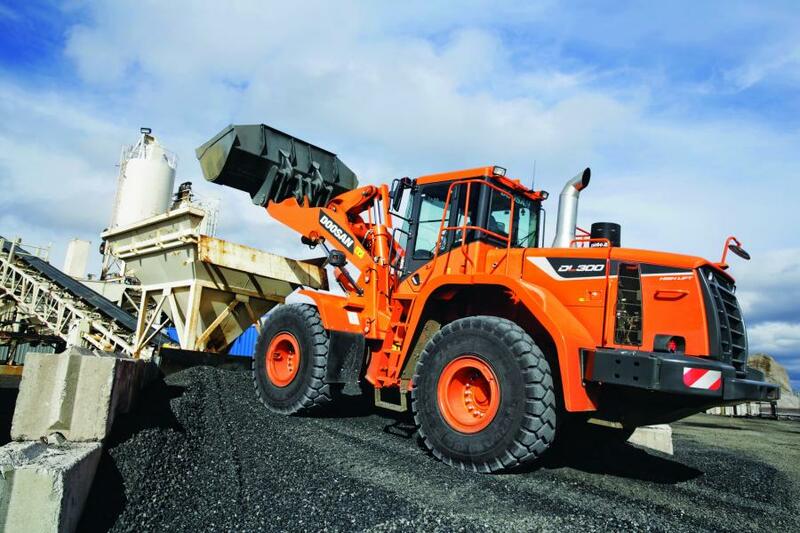 "Trimble LOADRITE onboard weighing technology on Doosan loaders helps our customers move more material each day." The L3180 features a 5.7-in. touchscreen display, which is twice the size of previous generation scales. Colorful graphics, cleaner interface design and the new touchscreen allow for faster menu navigation and interaction. The L3180 features a 5.7-in. touchscreen display, which is twice the size of previous generation scales. Colorful graphics, cleaner interface design and the new touchscreen allow for faster menu navigation and interaction. New loading information detail including customer and product for each job can be customized on the interface by each operator to match their workflow and make it easier to see the right information for maximum productivity. LOADRITE scales are installed and supported by local LOADRITE dealers. LOADRITE L2180 and LOADRITE 2150 loader scales also are available as factory options. For more information about Trimble Loadrite, visit www.loadritescales.com.